The Independent National Electoral Commission (INEC), has declared Alhaji Umoru Sambawa, of the All Progressives Congress (APC), winner of Maiyama constituency seat in Kebbi state House of Assembly. 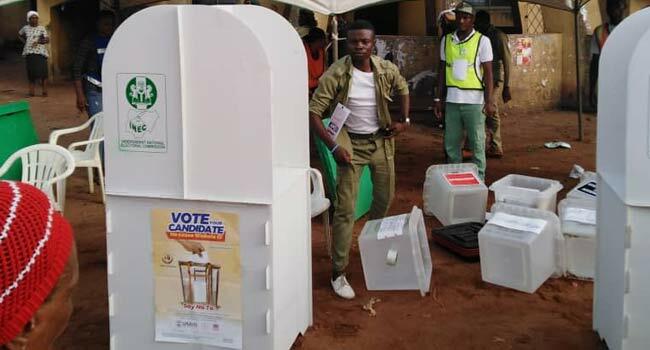 INEC Returning Officer, Dr Zuni Aminu of Federal University, Birnin Kebbi, declared Sambawa winner having scored 40,180 votes to defeat Alhaji Balarabe Hassan of the Peoples Democratic Party (PDP) who polled 1,420 votes. Aminu said Alhaji Abdulwasiw Yunusa of Social Democratic Party (SDP) scored 23 votes, while Alhaji Tonko Jamilu of JNPP scored 04 votes. “I hereby declare Umoru Sambawa of APC winner of the Maiyama constituency seat in Kebbi House of Assembly having satisfied the requirements of the law and scored the highest number of votes,” Aminu said. 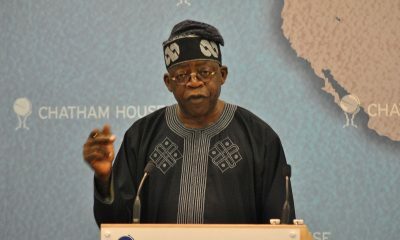 The News Agency of Nigeria report that APC won in all the 11 wards of Maiyama Local Government Area (LGA) of the state.